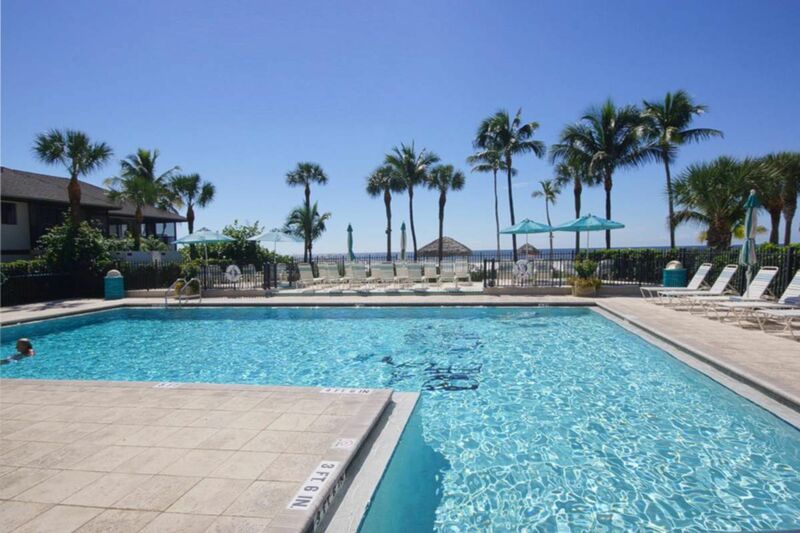 Located near the North End of the Island, Caper Beach Club is one of the most sought-after condominiums on Fort Myers Beach. 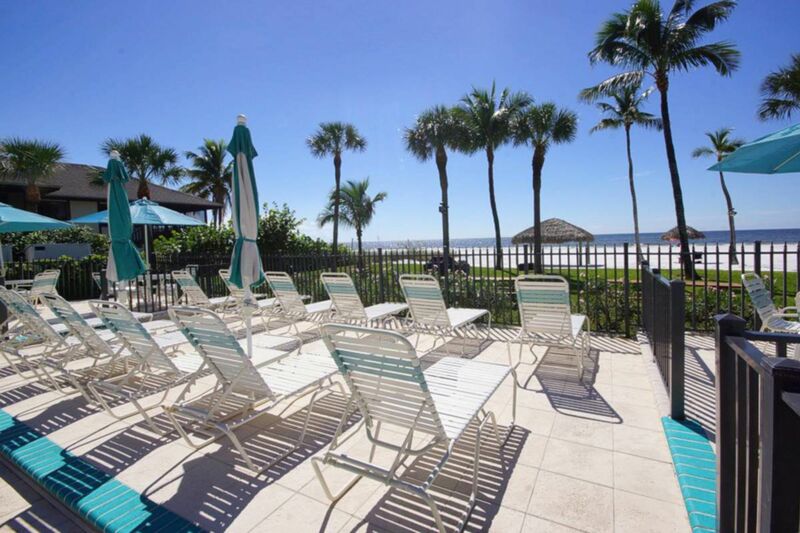 With hundreds of feet of white sandy beach stretched out in front of the building, view the beach and Gulf waters from the community's sundeck or walk out from the community's deeded beach access to stroll along the sandy shore as you gaze upon the setting sun. 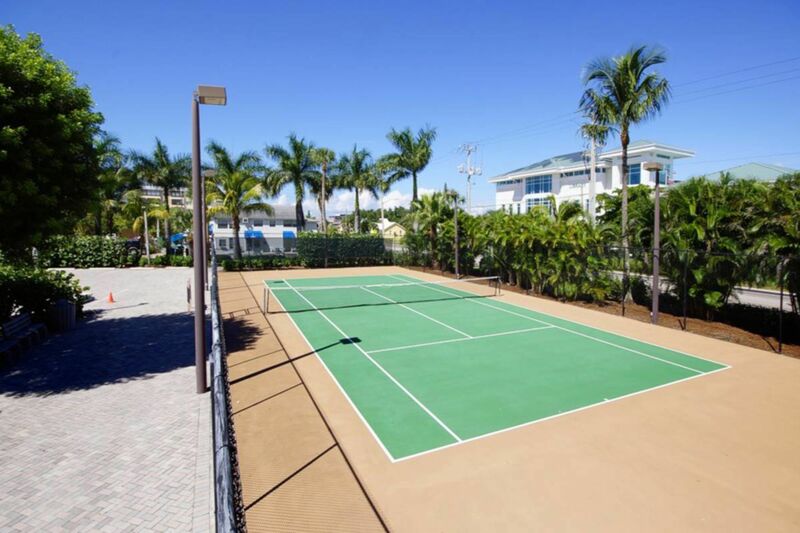 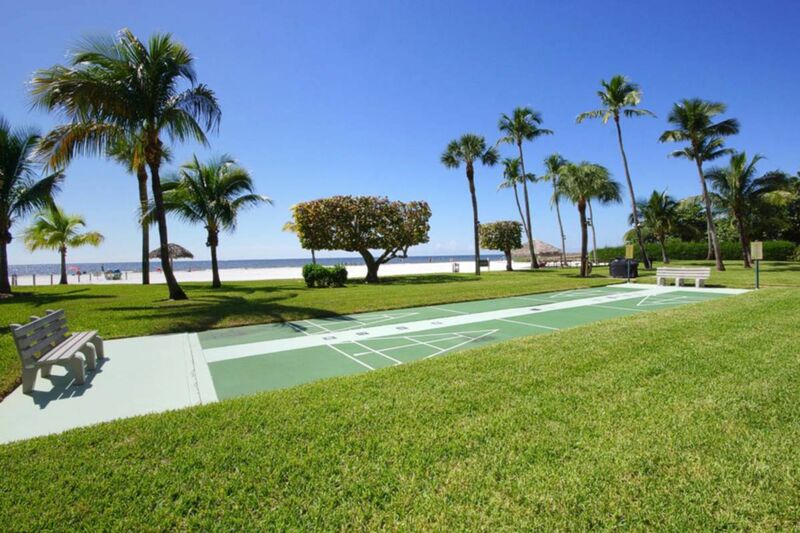 Caper Beach also features luxury amenities for owners' use including tennis courts, swimming pool, shuffleboard court, clubhouse, mature tropical landscaping, and more! 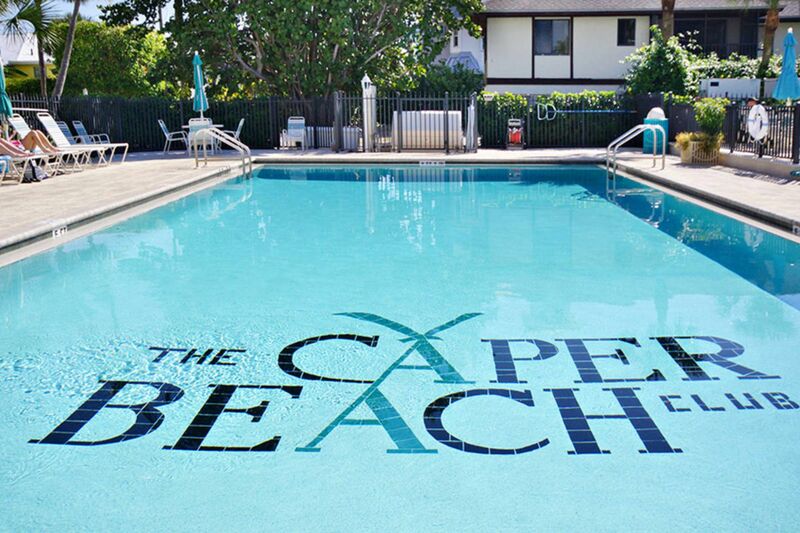 For those individuals looking for a functional investment, Caper Beach also offers on-site management so you can rent out your unit when you aren't here to enjoy it yourself. 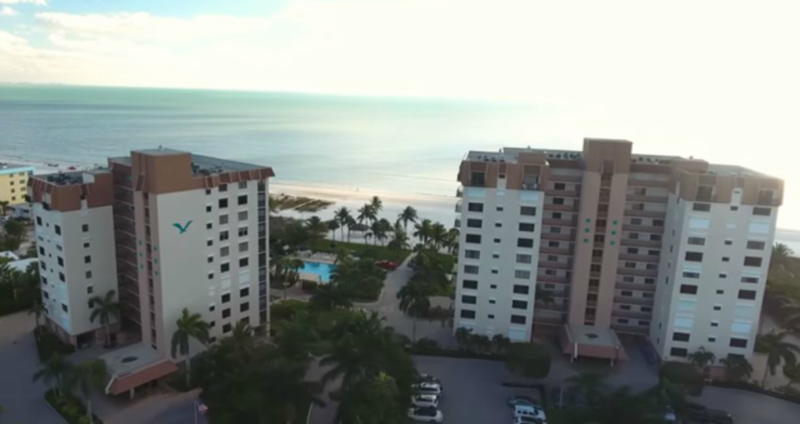 Experience Caper Beach for yourself by viewing our complementary tour of the condominium complex and some of the resort style amenities Caper Beach has to offer. 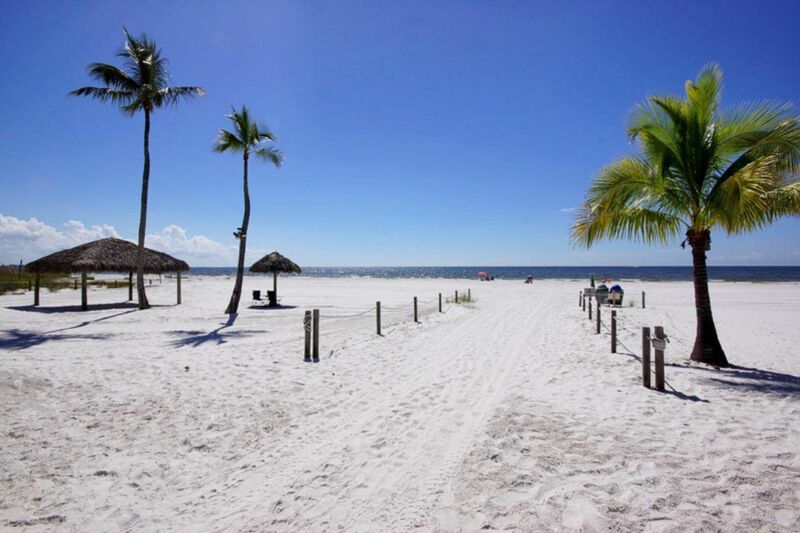 Updated:25th April, 2019 7:35 PM.